Single owner collection of Buddy Holly and Crickets Memorabilia to be included in our 25th April sale. 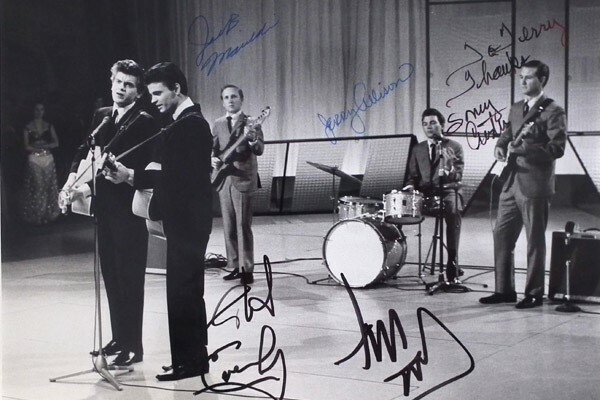 This interesting collection assembled over the last 60 years includes Signatures, photographs, postcards, clothing, records and limited edition CD boxsets. Early musical instruments are very close to our hearts here at Peter Wilson Auctioneers we are pleased to see some examples in our 25th April Music sale. 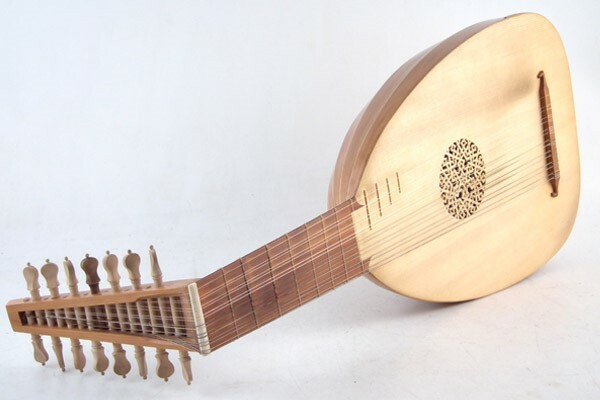 Instruments include a Stephen Maddock Lute, a Voil by Rudolph Fiedler, a Crumhorn by Gunter Korber, and two Clavichords by David Owen and Alec Hodsdon. 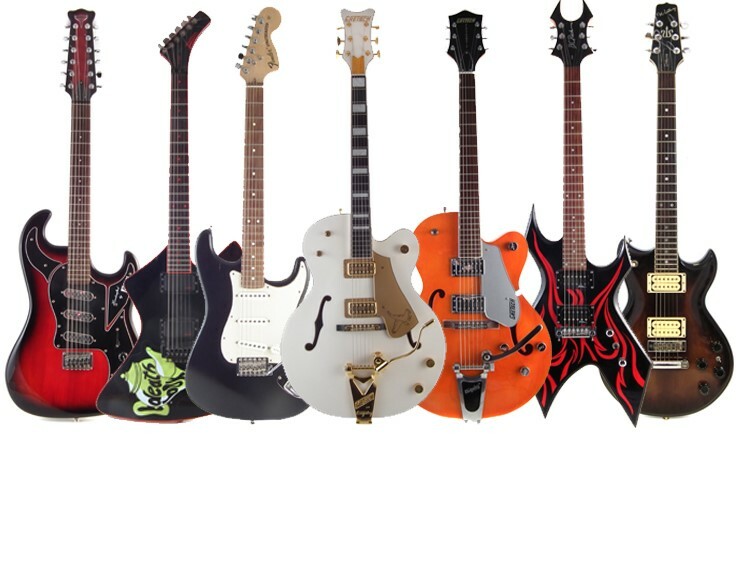 We've got a broad section of guitars for you in our 25th April Auction. If you fancy rockabilly bop check out one of our Gretsch's, classic rock go for one of the Les Pauls, heavy metal check out the seven string or one of the other metal orientated six strings or perhaps some sixties shimmer with a Burns twelve string. If electrics not your vibe go one of the many acoustics we have in the sale. In the bass department you can go ultra low with a five string Fender Jazz bass, or chill out with a Tanglewood acoustic bass. 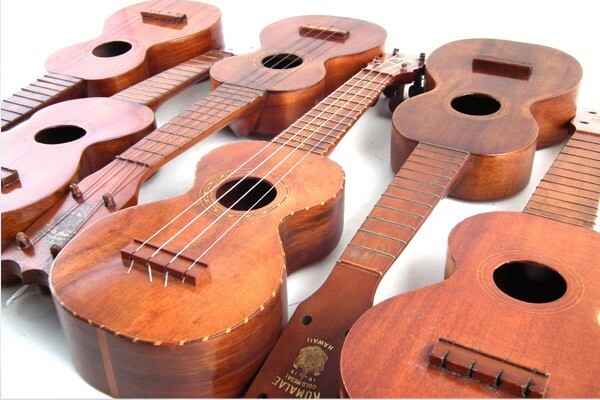 Bring in the sound of summer early with some of our Hawaiian ukuleles included in the 25th April Musical Instrument sale. This single owner collection has several of the highly sought after Kumalae ukuleles made from Koa wood tresured for its sound as well as its looks. Another interesting ukulele is the Pineapple shaped instrument signed 'Best Wishes from Hawaii, Feb 24 1936, Maho Aloha Harriett Stevens' could this be a young Napua Stevens Poire (born Harriet Daisy Kawaiala Kao'ionapuaopi'ilani Stevens, (1918 – 1990) well-known Hawaiian entertainer, singer, and hula dancer?